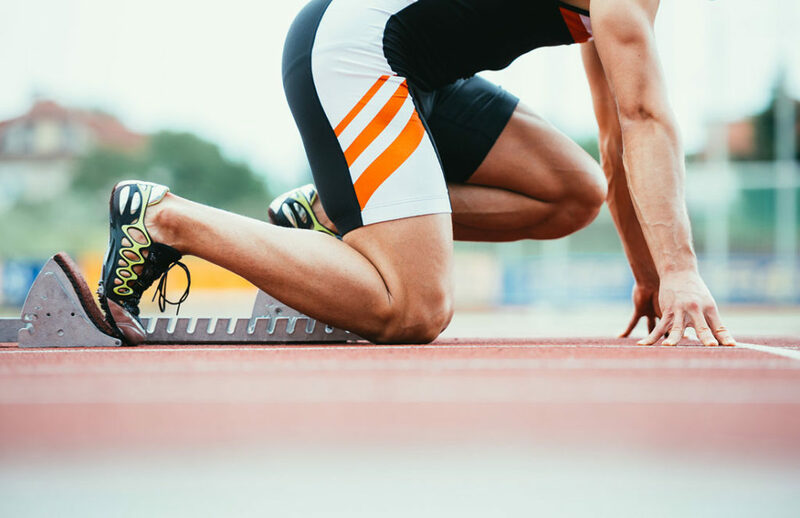 DLABMED’s new outpatient Sports Medicine service is designed to verify the state of health of anyone performing or intending to perform a competitive or noncompetitive sports activity. This service is therefore aimed at anyone participating in physical activities. In addition to the examination of fitness for competitive and noncompetitive sports, we also issue the certificate for recreational activities which is often required by gyms, swimming pools, sports associations and other facilities. – the “libretto verde dello sportivo” [Medical Sports Passbook] (if available).